I also remember that at the time there was a band in Germany called „The Jeremy Days“. 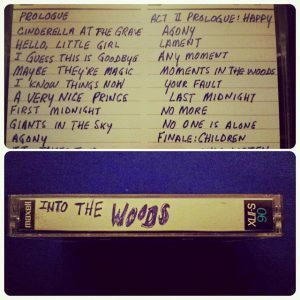 🙂 Their song „Brand new toy“ was quite popular. 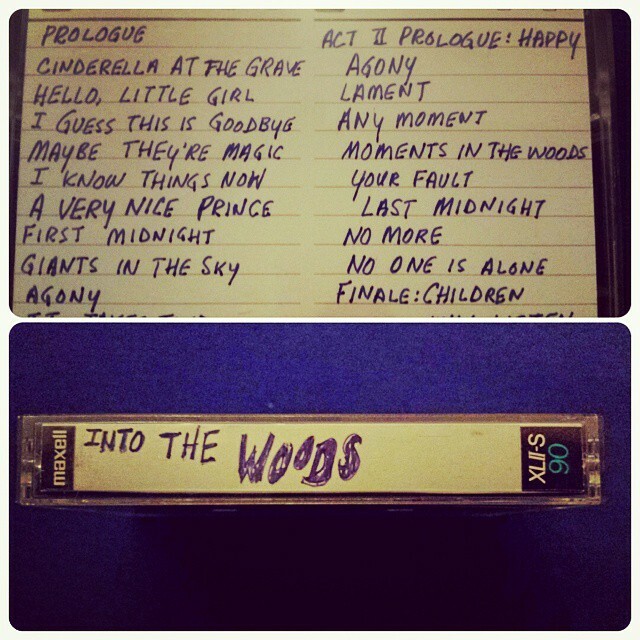 So when the real Jeremy left, he got their LP (yes, that’s what we used at the time) from me and I got his tape of a Broadway recording of „Into the woods“ which I found again recently.